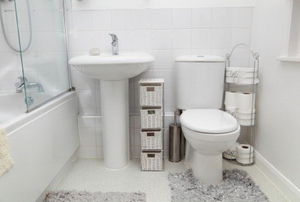 Find the perfectly suited vanity for your bathroom by browsing these different styles. 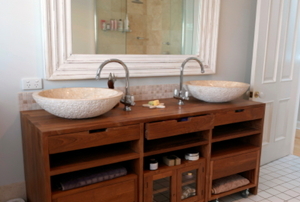 Switch out the old vanity with a new one to give your bathroom a facelift. 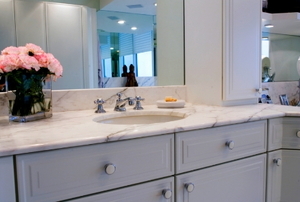 Follow these steps to properly polish a cultured marble vanity countertop. Follow these steps to install a wall-hung vanity. 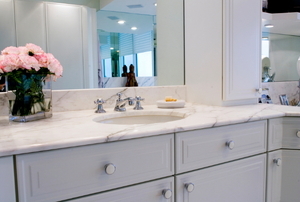 Follow these steps to install a level bathroom vanity top. 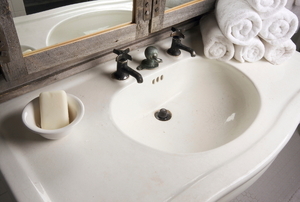 Follow these steps to remove stains from a cultured marble vanity top. 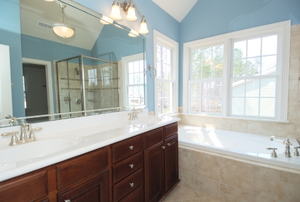 Update Your Bathroom Vanity - Paint It! 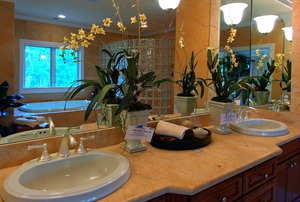 Read this article for advice on making over your bathroom vanity by painting it. 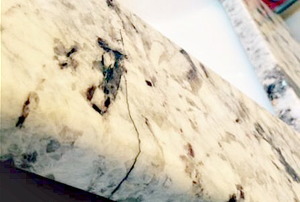 Follow these steps to install a cultured marble countertop. 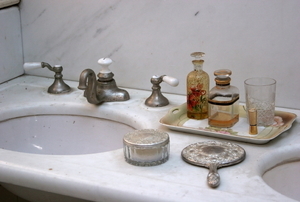 Follwo these steps to repair damage on a cultured marble vanity top. 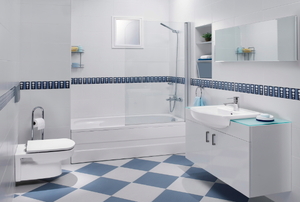 Read this article for L-shaped bathroom design advice. 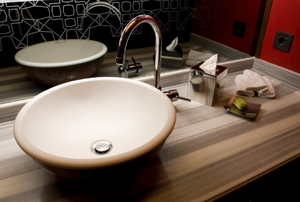 Follow these steps to remove a faucet and drain from a vanity bathroom sink. 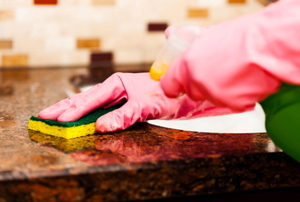 Follow these steps to safely clean a cultured marble vanity top. 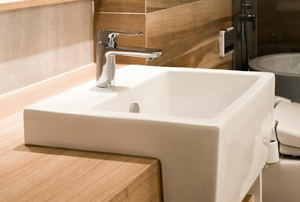 Read this article for advice on the pros and cons of wall-hung vanities. How Does Cultured Marble Compare to Granite? Read this quick advice on cultured marble and granite.